Like to try before you buy? I always read the beginning of a book before I hit the buy button! Here you can check out the beginnings of my stories before you take the plunge. These excerpts are longer than what you might get on book-seller sites so you can really get a feel for the story. Go ahead – the first taste is free…. 115-year-old Catholic vampire. 22-year-old agnostic college student. A small error in hiring protocol. Read the first three chapters of Vespers. Spend the holidays on the bayou with Thad and Sara. Read the first chapter of Bonfire. Click the cover to read! 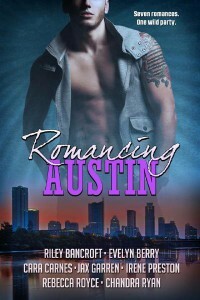 My quirky Austin-based story which originally appeared in the Romancing Austin anthology. Two dudes and a car. Do opposites attract? Find out when my liberal Austin green-builder (Travis) tangles with a West Texas Conservative (Bo). Read the first chapter of You Can Leave Your Boots On. More About You Can Leave Your Boots On. Click the image to read! 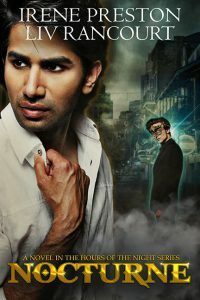 Read the first 1 ½ chapters of A Taste of You. 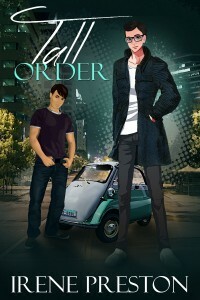 Socialite meets Soccer Dad…what could possibly go wrong? 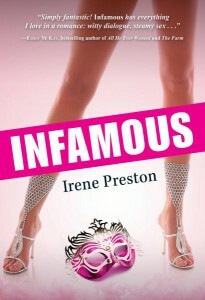 Read the first chapter of Infamous FREE! I would really love a sequel. I love Jessie and Morgan as a couple. Thanks for a great read. Doortastend hoor, jij met die fazant. Ik zou niet durven, maar bewonder het wel. Moet dat vlees nier eerst 'besterven'voor je het kan eten? I’m sure your son like his new outfit. We don’t do trick or treat so the kids won’t expect me to buy their Halloween costume anytime soon.Nita recently posted..